Listed by Rebecca Leier, Central Hills Real Estate - 605-391-0577. Great 2 bedroom, 1 bathroom, ranch style home in Lead. 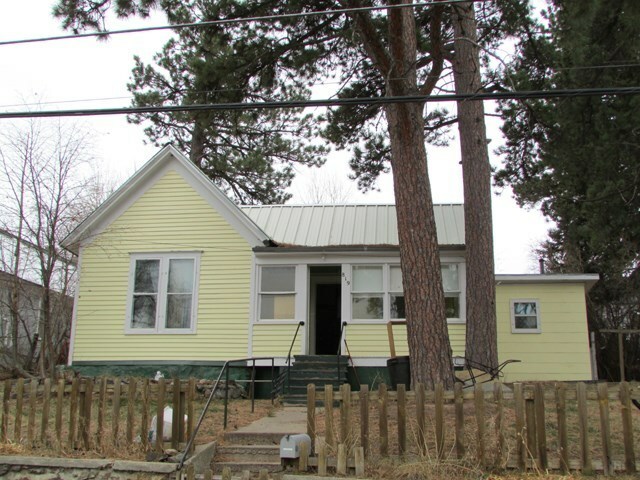 Main floor laundry, gas furnace, fenced yard, metal roof, extra parking in the back, & 1 car detached garage. Home has some original trim work and nice sized kitchen with lots of cabinets. Separate laundry room and patio out back. Some furnishings included in sale.